We all have a different image in our head of what our retirement will look like. Which means the amount of money needed for retirement differs from person to person and there is certainly no fixed amount. However, it’s good to come up with a personal estimate on how much you’ll need so you can start planning and saving in advance. When you want to retire: You’ll need to save up a lot more if you want to retire early than late. Your current age: This will determine how much time you have left to save. Your lifestyle expectations: Do you plan on living a simple retired life or travelling the world during your golden years? Government benefits: If you’re eligible to receive any government benefits such as Old Age Security (OAS) or the Canada Pension Plan (CPP), you may not need to save as much. 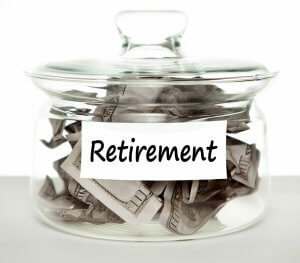 Estimate your retirement expenses: Estimate how much you plan on spending during your retirement each month. Take into consideration all expenses and also an estimate of taxes you’ll pay on your retirement income. Also take into account expenses that don’t necessarily occur on a monthly basis such as dental costs, home repairs etc. Add up all expenses and check what percent of your current income it comes to. Retirement planners generally recommend you have retirement savings to replace 70% to 85% of your preretirement income, minus any expected retirement incomes. Read this article to understand replacement ratios better and to find out what number will suit your needs. Figure out your retirement income: Add up all expected retirement incomes you’ll receive such as Social Security, pension, any monthly annuity payments and government benefits such as Old Age Security. If you’re unsure of your expected retirement incomes, the Canadian Retirement Income Calculator will come in handy. Calculate the Gap: Then calculate the gap between your estimated retirement expenses and expected retirement income. Calculate this as a yearly total and multiply with expected retirement years to find a total of what you should save before you retire. 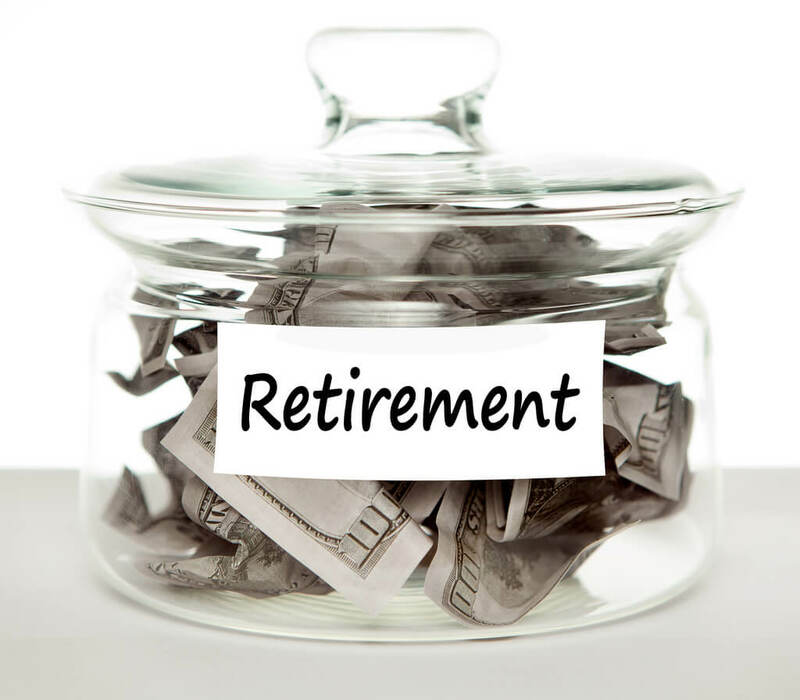 Find out your retirement years by deducting your retirement age from your life expectancy. You can get an estimate of that using the SSA Life Expectancy Calculator. Determine savings required to cover the gap: Divide the gap by the number of years left till when you plan to retire to calculate the amount you need to save annually. Deduct any retirement savings you already have from the gap before calculating. Once you have your targeted annual savings, decide whether it’s a realistic savings goal. If it’s an unrealistic figure, simplify things and see what you can deduct from your retirement expenses. It’s advised to keep inflation in mind when deciding retirement expenses and to also add in an extra safety amount for rainy days down the road. That way you’ll reach a higher savings goal and live your retirement in peace rather than struggling to stay afloat in the case of a financial emergency. Are you all prepared for your retirement or struggling with debt? 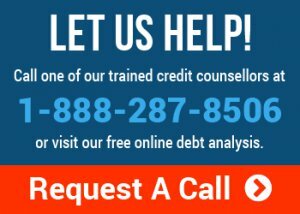 Give us a call at 1-888-294-3130 or visit our online debt analysis.